The Lincoln area is operated by Paul Turner , who operates throughout Lincoln and the surrounding villages. Paul covers Lincoln, North Hykeham and surrounding areas, Welton, Reapham, Redbourne, Scotter, Grayingham, Bishop Norton, Glentworth, Market Rasen, WoodHall Spa, Nettleham, Sudbrooke and Horncastle. 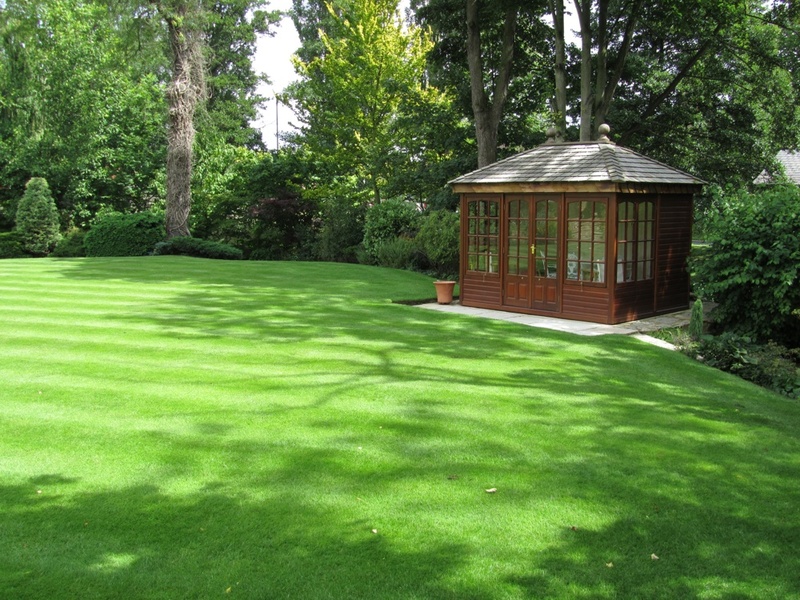 Paul provides his customers with both the expertise and technology, so they can be confident that their lawn is receiving the very best attention. I was so pleased to have met Paul my lawn has never looked so good, he is very pleasant nothing to much trouble, I would recommend him to anyone, he will give you a lawn to be proud of. I am delighted with the work LawnKeeper has done for me. Both front and back lawns, rejuvenated with first class seeding and careful feeding, having de-weeded the existing mess. 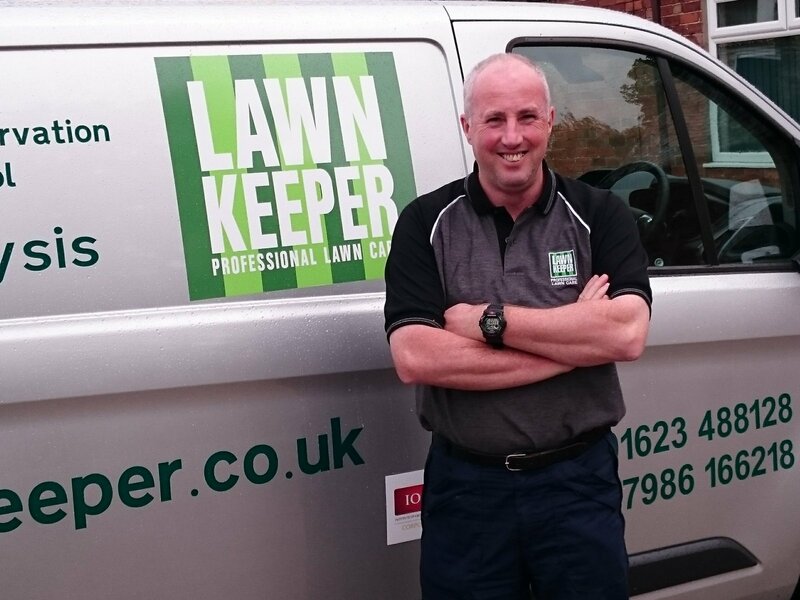 Paul is a true professional, always giving honest advice and an obvious lawn expert. I couldn’t be happier with the result and have no hesitation in recommending him to you. 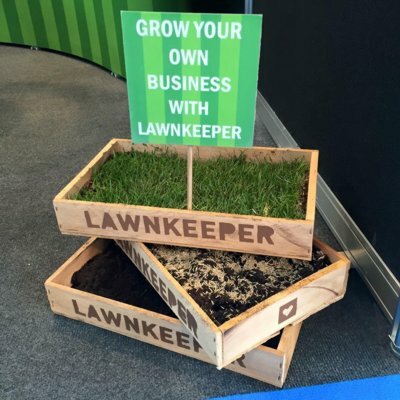 You can call Paul Turner on 01623 488128 or 07986 166218, email p.turner@lawnkeeper.co.uk or complete the contact form below.